PSS Engineering takes pride in its ability to offer all types of process equipment fabrication, pipe work installation, modification and repair in a variety of fields and is characterised by the innovative approach to solving customer's problems. 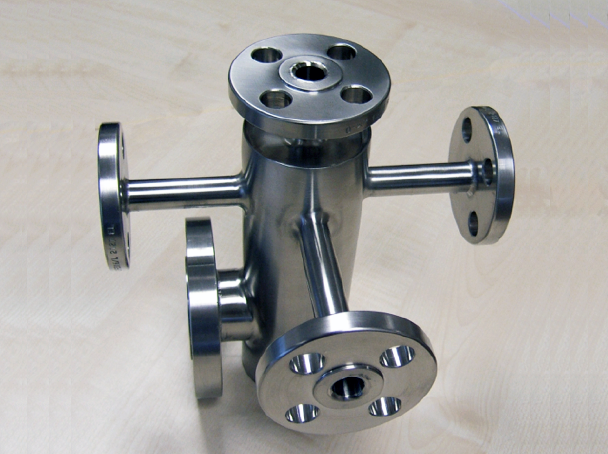 The design, manufacture, installation and testing of high grade, high purity pipework fabrications and installation for the pharmaceutical, healthcare, biotechnology and food industry. 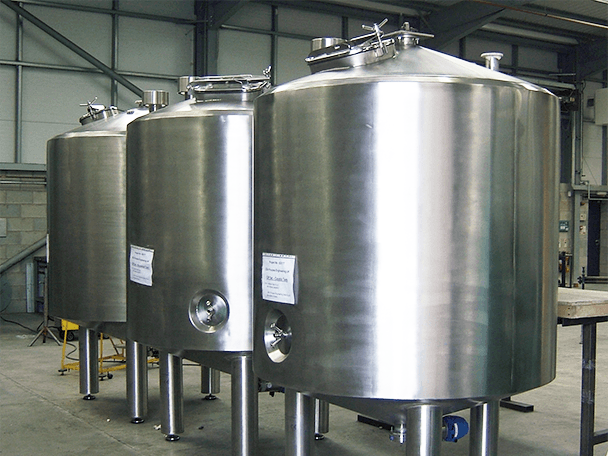 The design and manufacture of bespoke and standardized fabrications for all uses including laboratories, hospitals, factories, production lines, etc. 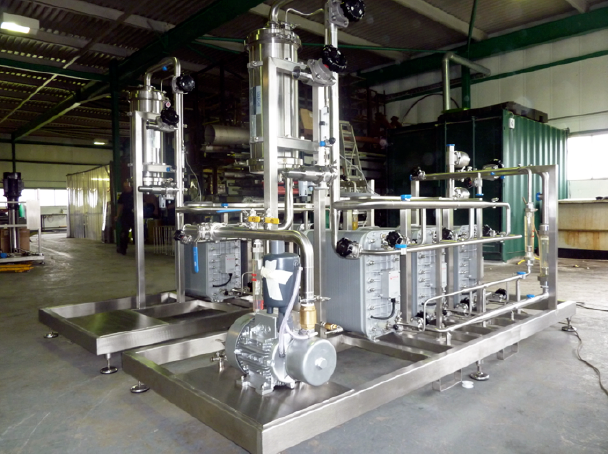 Specialist testing and installation is available suitable to the fabrication function.